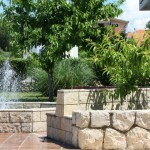 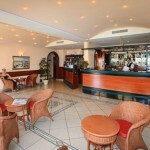 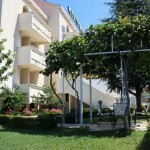 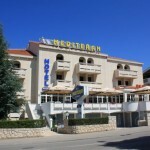 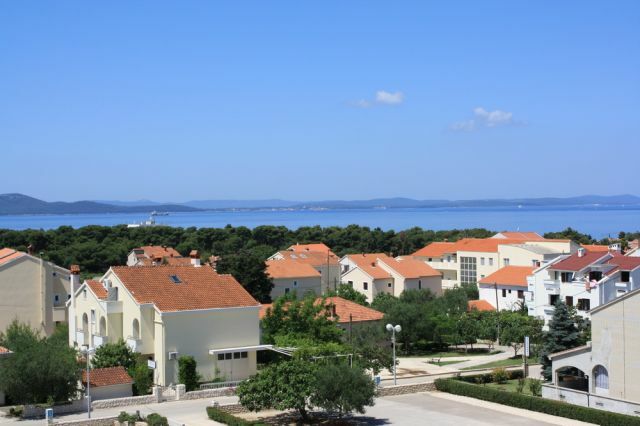 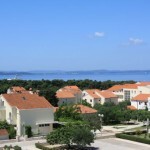 Hotel Mediteran*** in located near the 3000 years old cultural heritage of the town Zadar and near the crystal clear sea. 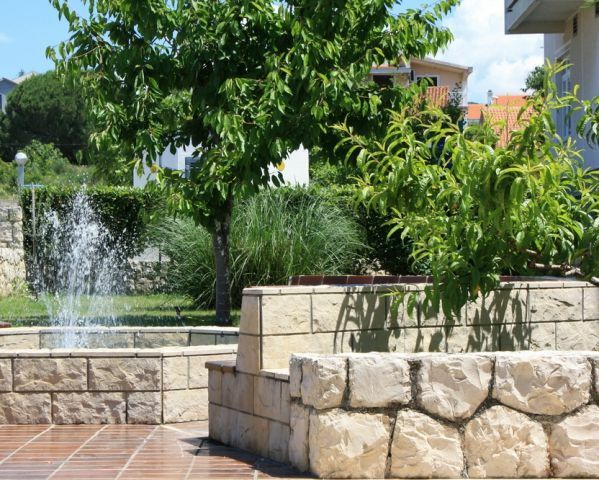 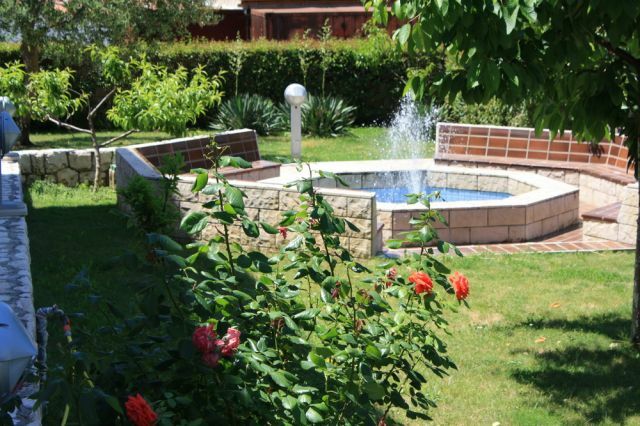 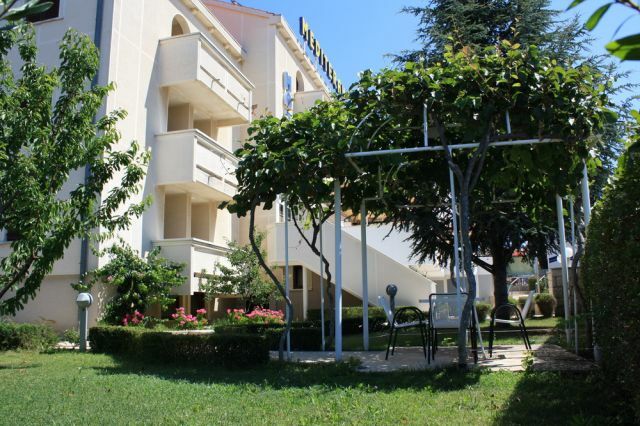 This hotel is an ideal place for ones who want to enjoy a holiday in peaceful surroundings and at the same time be in touch with all the activities in Zadar. 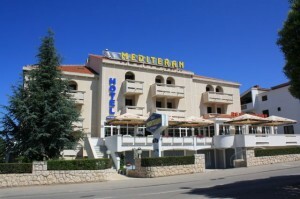 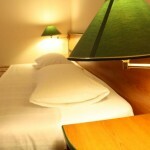 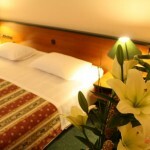 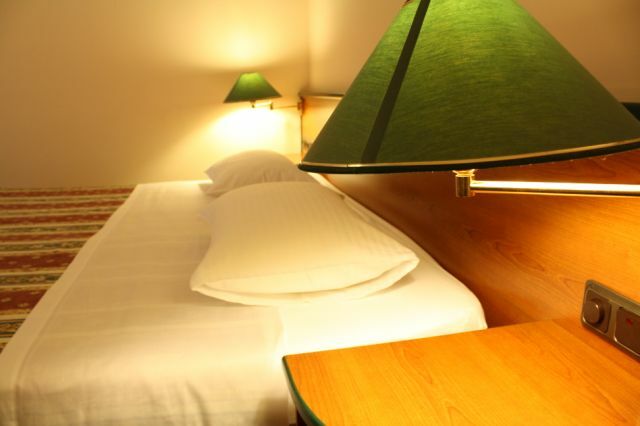 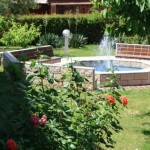 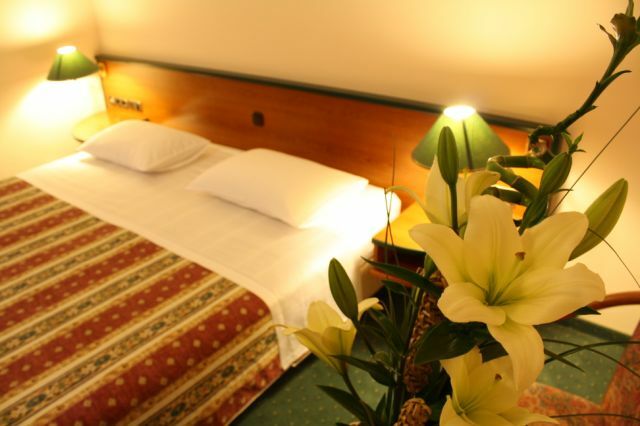 Each of 30 sleeping units of Hotel Mediteran offers elegant and comfortable service for each guest. 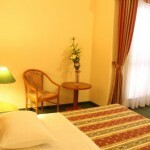 The Hotel has a total of 8 comfort rooms and 22 standard rooms with possibility for one extra bed. 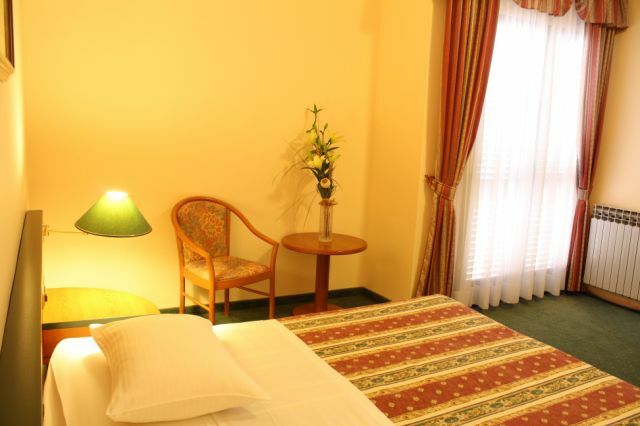 Every room is equipped with air condition, internet access, telephone access, sat TV, mini-bar and each rooms has a balcony. 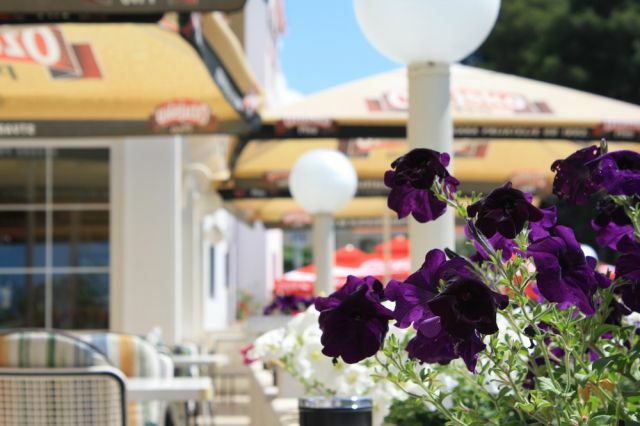 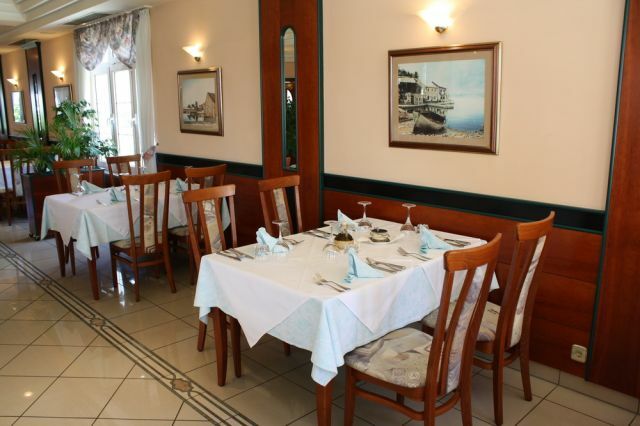 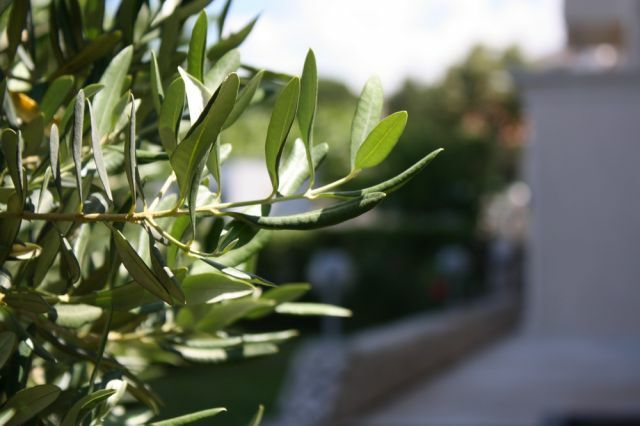 The hotel facilities include an elegant a la carte restaurant where guests also will enjoy the Breakfast buffet, with original Dalmatian dishes. 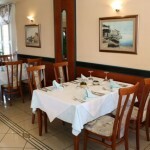 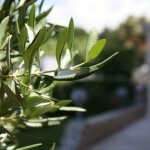 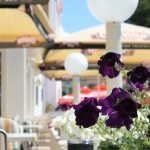 In the summer month meal are also served at the spacious hotel terrace. 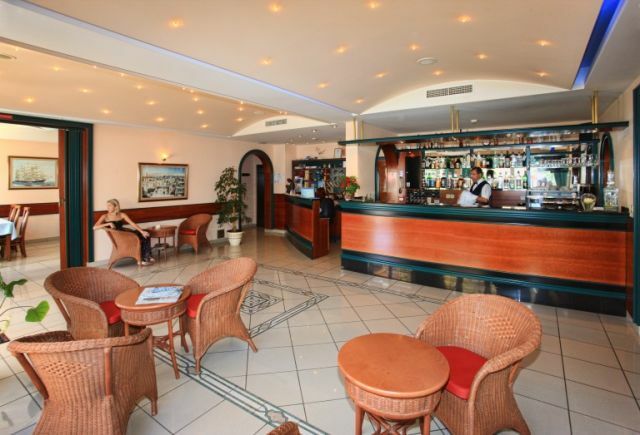 In the Lobby bar Mediteran one can have a morning coffee, read the daily newspapers or simply relax with family and friend with a glass of good wine.